Enjoy the way life introduces a detour and its then up to you to decide how far or how long the detour could take. I like travelling by train, the Glasgow to London journey feels like just the right amount of time to slowly leave my region specific life behind and then prepare for the hustle and bustle of wider family life. Providing a chance to marvel at the growth of younger family members; discover new plans and rediscover old. Opportunities to discuss issues that seem to require face to face interaction. Renew connections, strong family ties that are so unique to each family unit. As our family grows new connections develop to strengthen and renew our family unit. The journey of the interior – family continues along the same lines as the exterior. 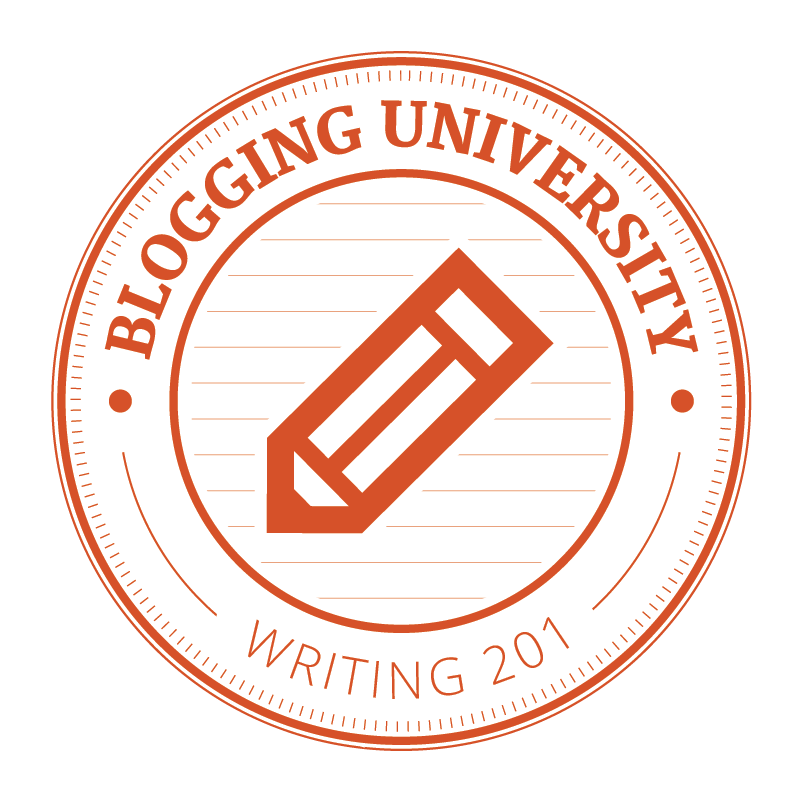 This entry was posted in Writing, Writing 101 assignments and tagged Blogging University, Free writing, writing 101. Bookmark the permalink.